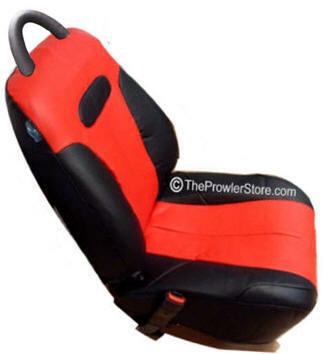 Custom made to Custom Fit to the Prowler seat! 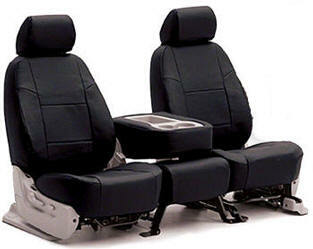 Neosupreme seat covers are also quite versatile in function as each cover is made from our single layer synthetic polyester known for its unique softness and gentle feel. Since these covers are custom made, each cover will install with ease for a snug fit. The material is made to resist stains and can be hand wash when necessary. Custom made to Custom Fit to the seat! 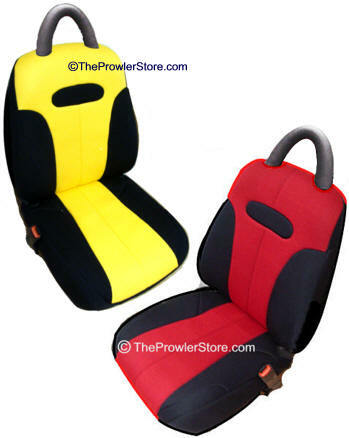 Double layer - Custom made to Custom Fit to the Prowler seat! 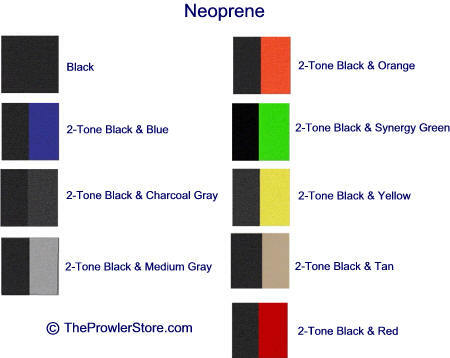 Our R-Grade Neoprene Custom Seat Covers are made from the same quality material used in high-end wetsuits. These covers are extremely water resistant and very durable. Each cover also has a soft and cushioned feel while displaying a sporty design. 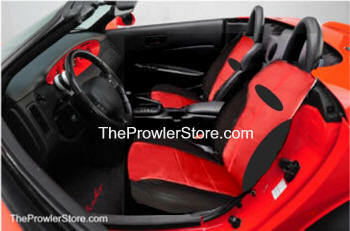 Neoprene covers are the best fitting seat covers you can find in the market. 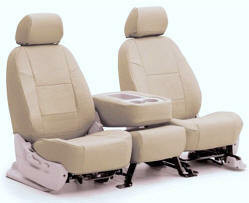 These covers can be installed in less than 30 minutes and are made to custom-fit your vehicle. Available in designer colors. 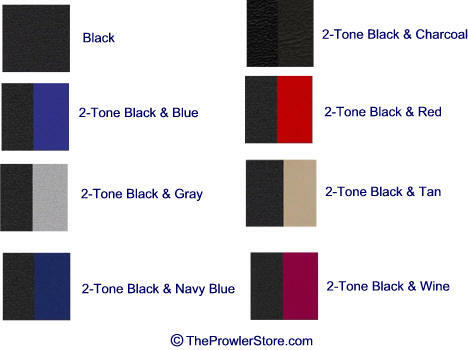 You won’t find a more stylish or more durable product than our Neoprene seat covers. Custom made to Fit to the seat! 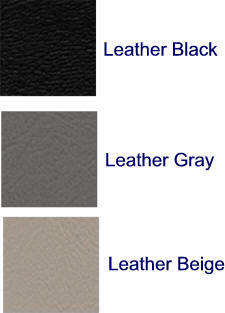 Our Genuine Leather Seat Cover is designed with quality in mind. 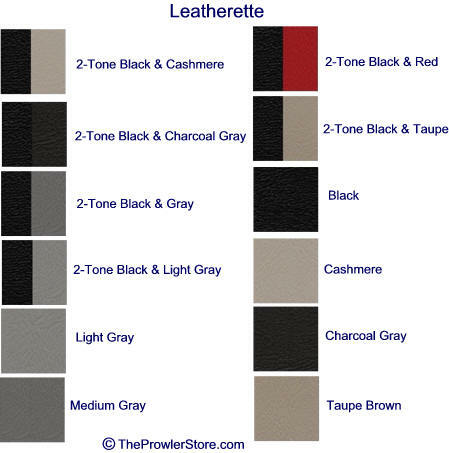 Made from top-grade American leather, our covers will help protect and enhance the overall esthetic of your vehicle interior. Since each cover is custom made for your specific vehicle, the fit and look of the cover will rival your vehicle’s original upholstery. 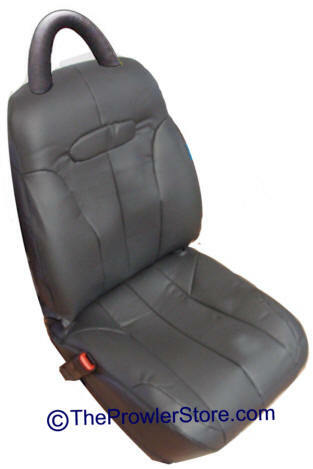 The precision design of our covers ensures that seat functionality is not hindered. On top of that, the set includes covers for your armrests, headrests, center consoles (split bench rows only) and if applicable, map pockets. 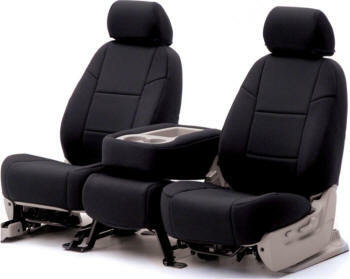 Since these covers are made to order, you can be assured that the fit will be seamless.